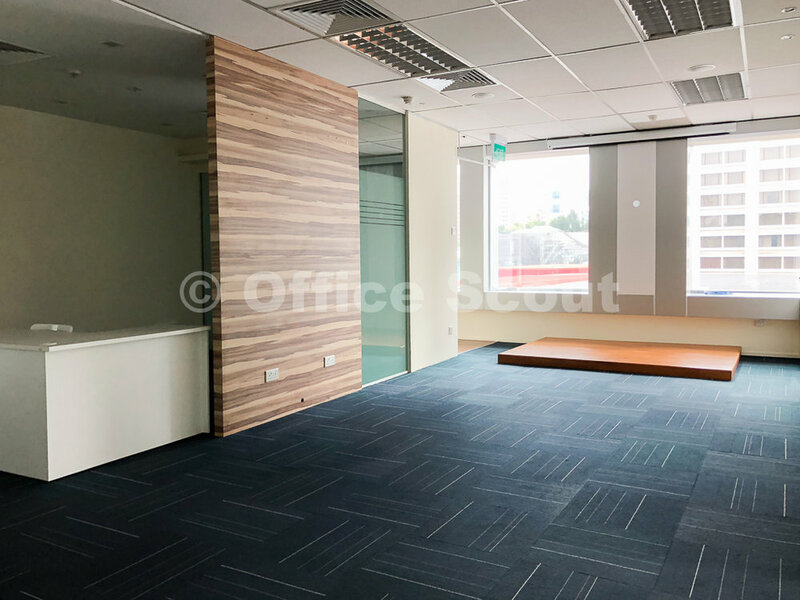 There is now an opportunity to lease a rarely available, small corner office unit at Thong Teck Building. It is currently fitted with 2 manager's rooms and 1 director's room that can double as a department room or a meeting room. 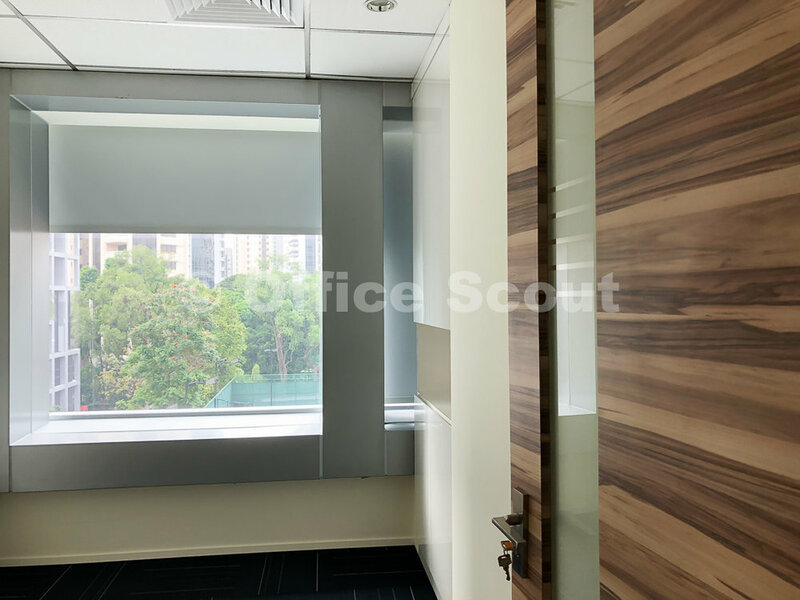 The unit is also partitioned for a large meeting area and there is a wet pantry. 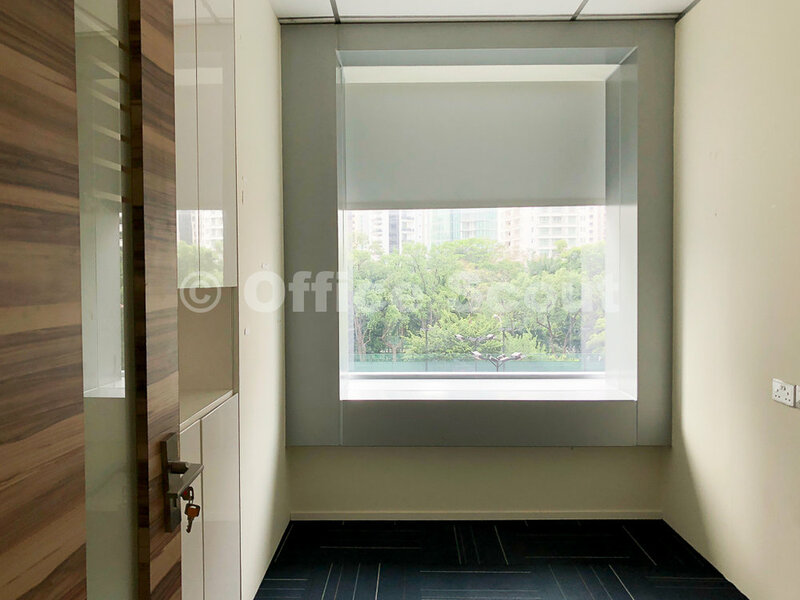 Refurbished in 2015, Thong Teck Building is a modern looking 9-storey office development in Orchard area. The building has a high occupancy rate due to its strategic location, low density exclusivity and easy access to public transportation. 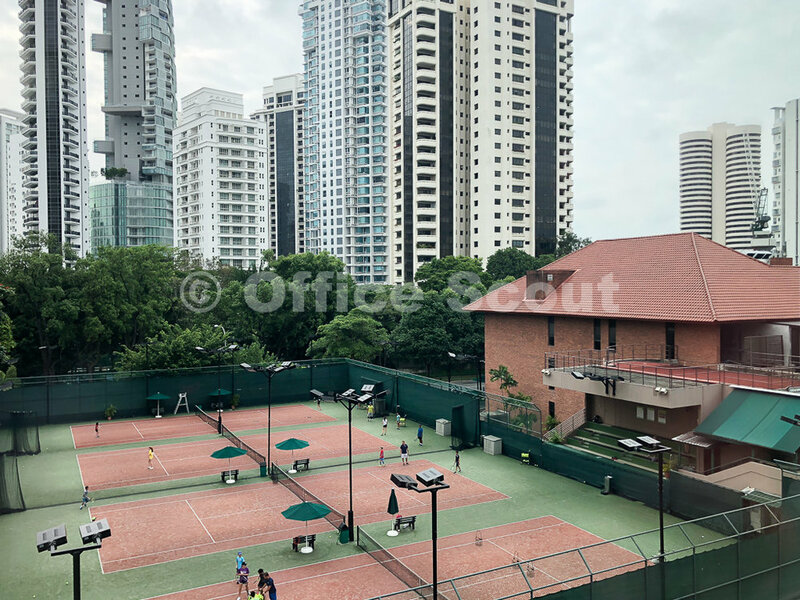 The windows are large and offer plenty of natural light and views of Orchard Road and the American Club. 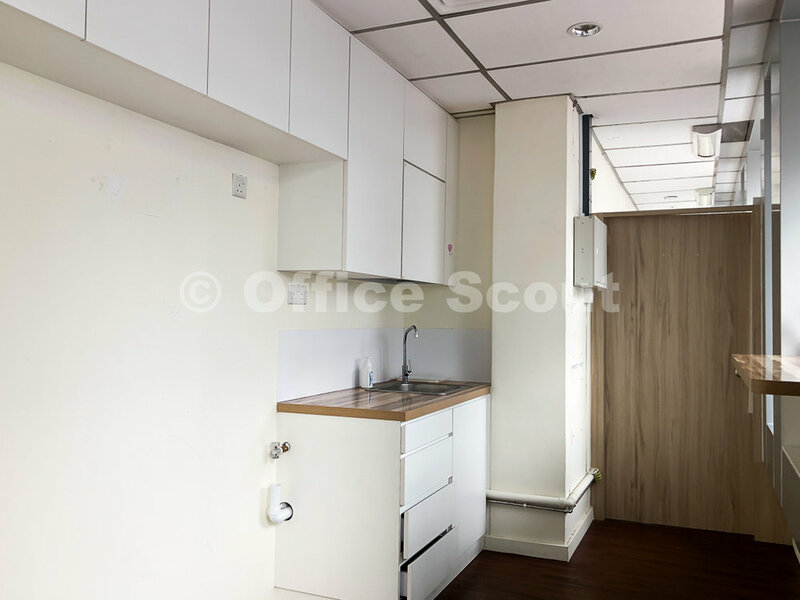 The corridor is unusually wide for office development, hence providing a sense of space in this boutique building. 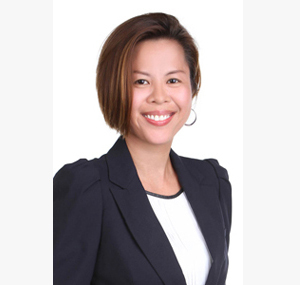 Tenants also enjoy the plethora of F&B options in the Orchard area and the Orchard MRT station exit is mere steps away.